Welcome to the Spencerport High School Counseling Office! 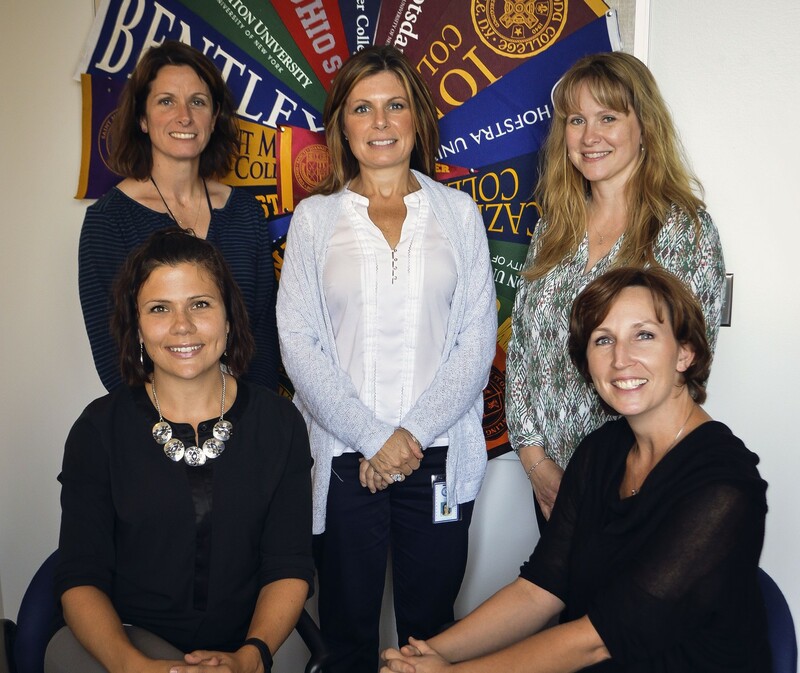 The High School Counseling Office follows a team model and divides their caseloads by both grade level and alphabet. Some families will be working with more than one counselor, however, each student will have the same counselor throughout their high school career. Please click on the Newsletter link under Counseling if you would like to access the latest Counseling Newsletters.